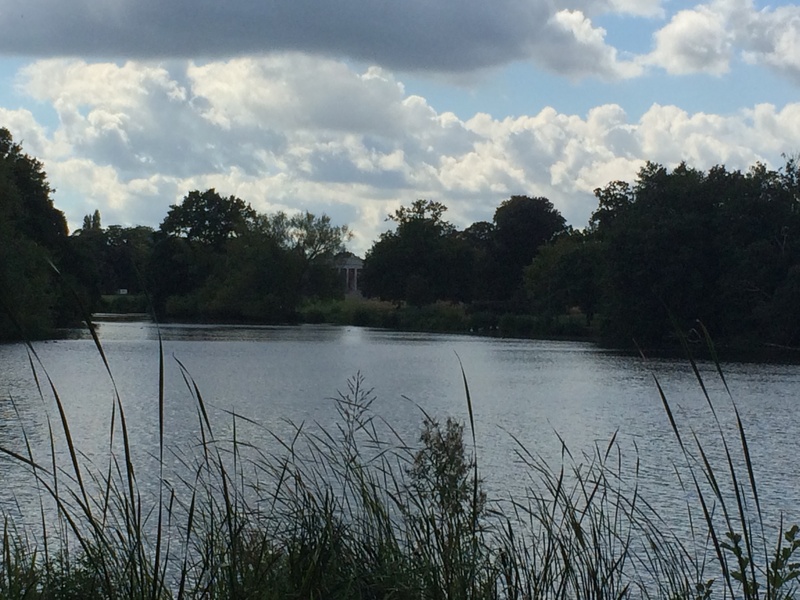 Osterley Park, West London, from across the lake. Taken from the dirt track/bridle path which runs close to the M4 – part of one of my favourite cycle routes (the dirt track, not the M4!). Took this last Sunday. 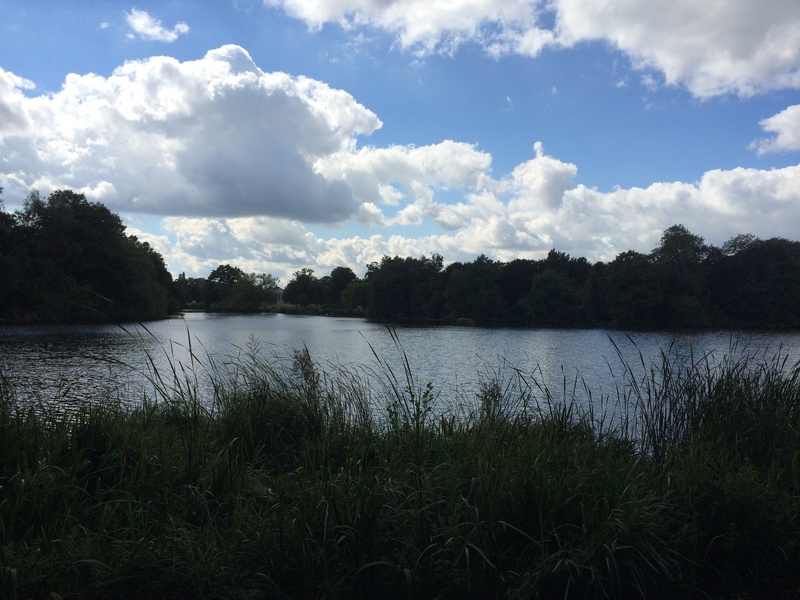 This entry was posted in Photos - lovelondonscenes and tagged London, Osterley Park, Photography, photos. Bookmark the permalink.